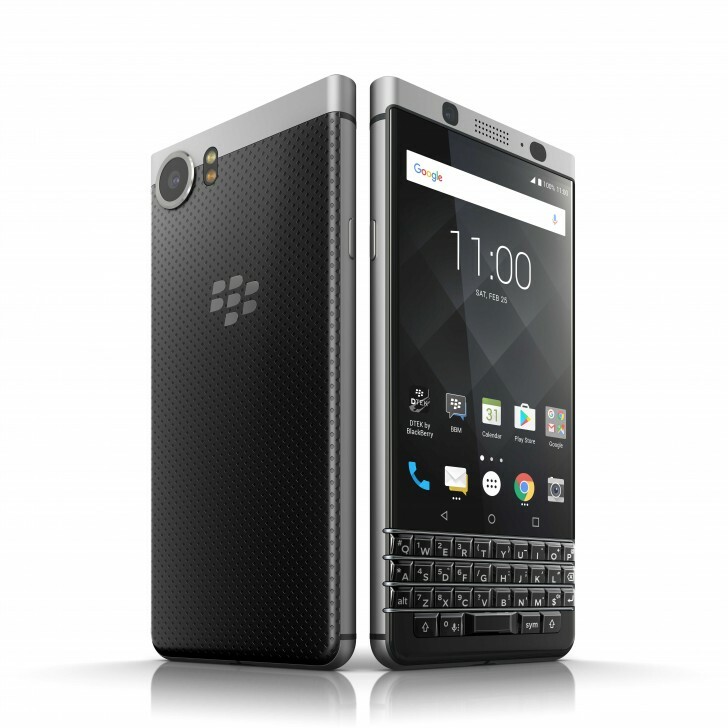 The BlackBerry Keyone will be launched in the United States on May 31 - both GSM and CDMA unlocked variants will go on sale on that date. The information came courtesy of a press release which also said that the phone will come to "additional carriers – including Sprint – later this summer." 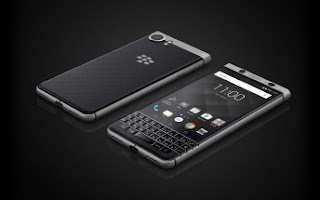 The handset's Canadian availability details have also been announced. The phone is expected to go on sale in the country sometime late next month as the press release mentions that pre-orders will begin May 18 onwards. 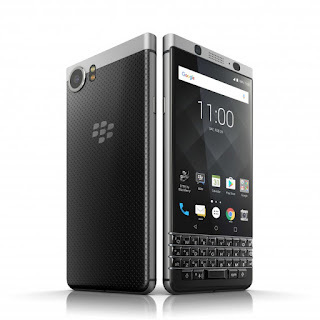 "BlackBerry Keyone will officially be on-sale in Canada next month at Bell, Bell MTS, Rogers, SaskTel and TELUS Business starting at $199 CAD on a two year term," the press release says. In a related news, over in the UK, Vodafone has confirmed that it will be carrying the Keyone - the device is listed as "coming soon" on the carrier's UK website. Carphone Warehouse has already started accepting pre-orders for the phone in the UK, and is promising delivery by May 5.